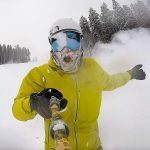 EAGLE COUNTY — Eagle County’s extension of the open space tax — ballot question 1A — was approved as of unofficial results at 1:30 a.m. on Wednesday, Nov. 7, with the majority of voters in favor of the extension of a 1.5 mill property tax through 2040, an addition of 15 years on the deal first agreed upon in 2002. Eagle County Commissioners conducted a poll earlier in the year, using the exact ballot language that was used on ballots Tuesday, Nov. 6, and saw about 80 percent support, commissioner Jill Ryan said. In 2002, the Eagle County open space tax was hotly debated, passing by fewer than 50 votes. Supporters of the open space ballot question this year say the extension was needed to acquire more property and plan for long-term maintenance. Critics of the tax point out that nearly 80 percent of Eagle County is owned by the federal government and is already open space. The initial open space tax was set to expire in 2025, so with the added 15 years, Eagle County Open Space now has a bigger window to plan. Eagle County Open Space deals over the years have included 172 acres preserved at Abrams Creek in 2016; 1,017 acres at Colorado River Ranch in 2012; 32 acres at Miller Ranch in 2012; about 4 acres at the Minturn Boneyard in 2013; and many more land acquisitions, conservation easements and recreational upgrades. Eagle County Open Space works with other entities, including towns, state agencies, the Bureau of Land Management, Eagle Valley Land trust and others. Parcels in the county’s open space portfolio are locked up forever and help preserve open space and offer recreational opportunities. 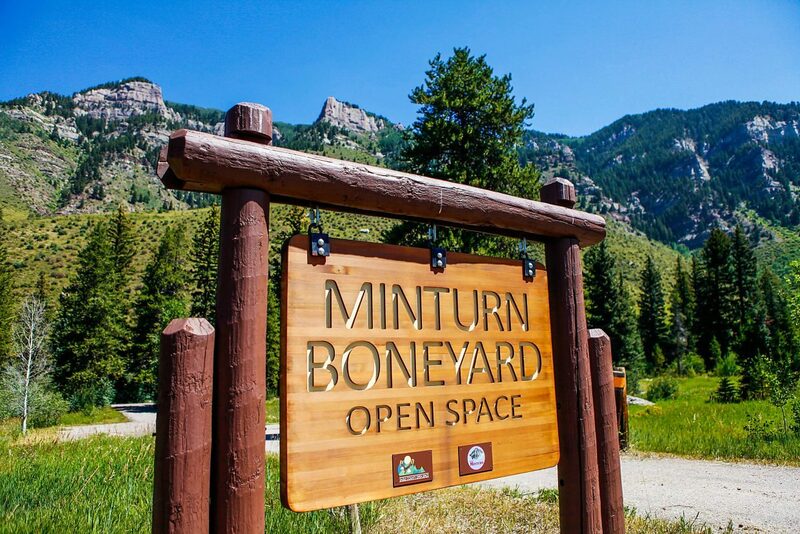 Minturn Mayor and open space advocate Matt Scherr knew from the poll of the community earlier in the year that there was strong support for extending Eagle County’s open space tax. “The concern is always: You know pretty much how the community feels, but will they vote?” he asked. On Tuesday, Eagle County residents voted to support open space through 2040.